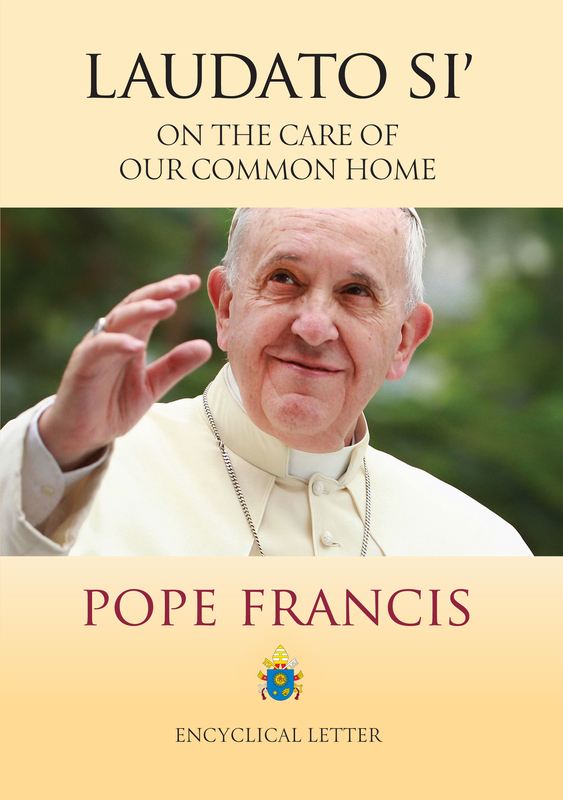 With these words, Pope Francis begins his momentous letter, “Laudato Si’ – On the Care of Our Common Home.” While a significant teaching for all Catholics on our responsibility to care for God’s creation, the Holy Father addresses the encyclical to “every living person on this planet” and invites all people of good will to act urgently on behalf of Earth, on behalf of future generations, and especially on behalf of justice for poor and marginalized people who are most impacted by the destructive power of climate change and environmental destruction. In preparation for this encyclical, a survey on the impact of climate change was sent to Maryknollers around the world; more than 100 missioners, Affiliates and staff responded, sending in their observations on issues ranging from access to water, access to food, air quality, sea levels and migration. Click here to read more of the statement.